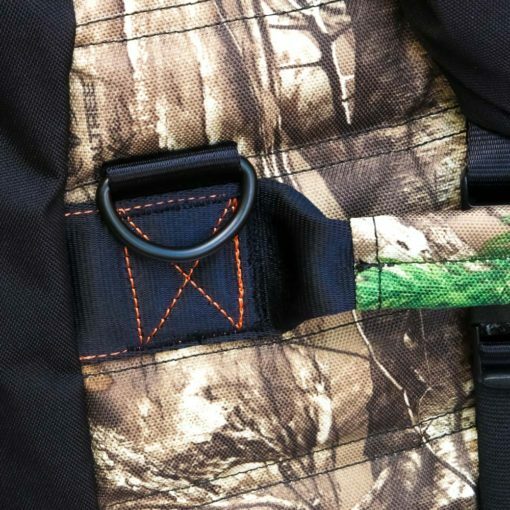 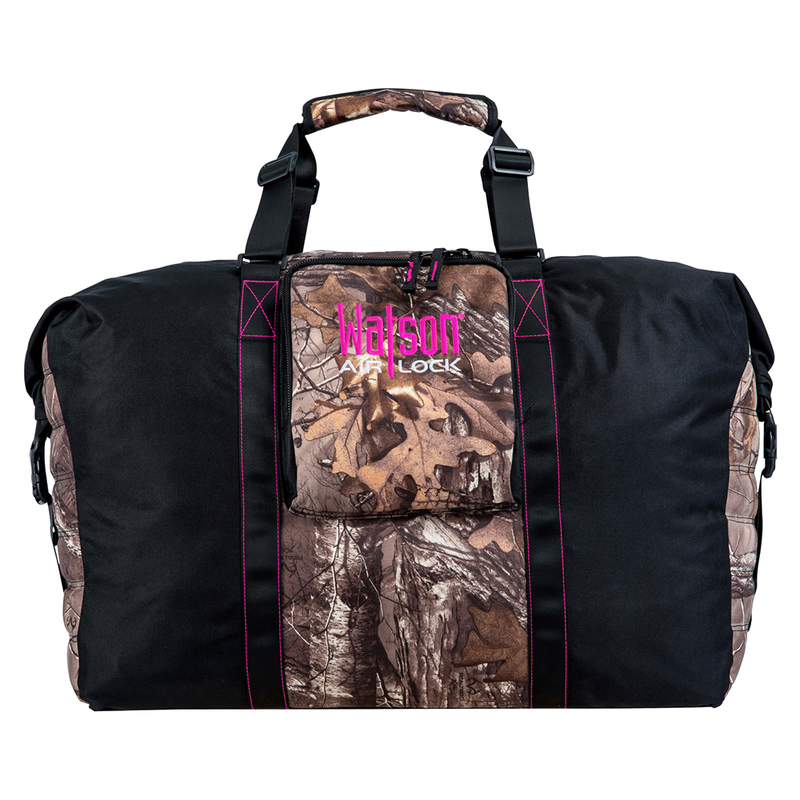 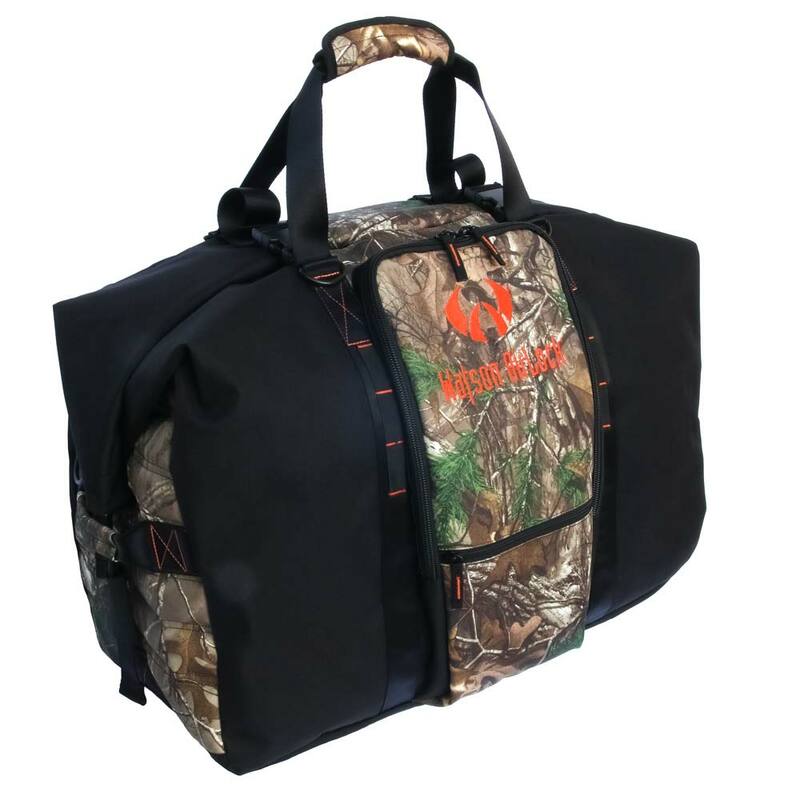 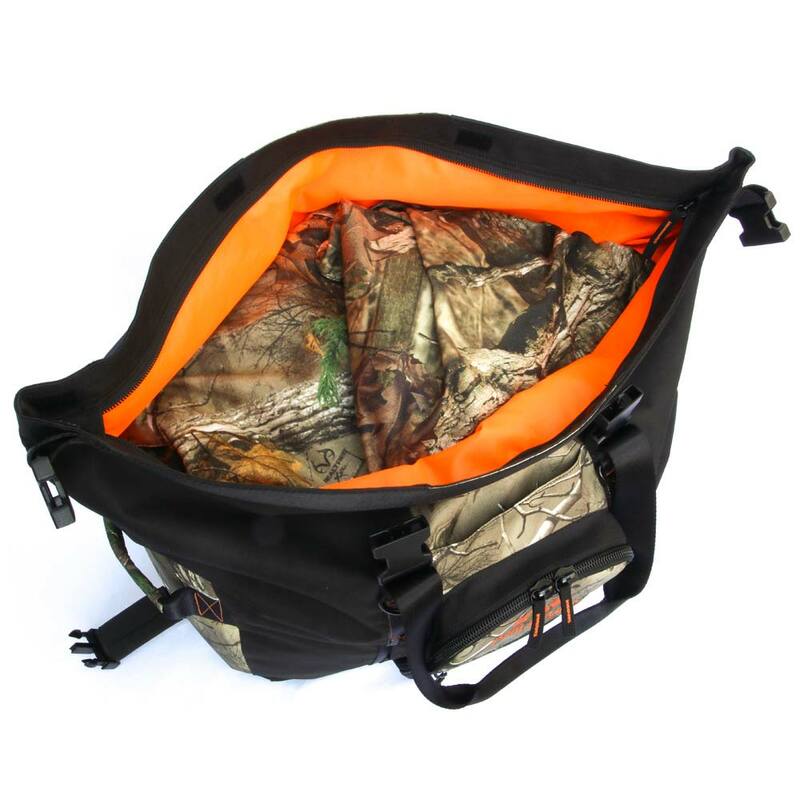 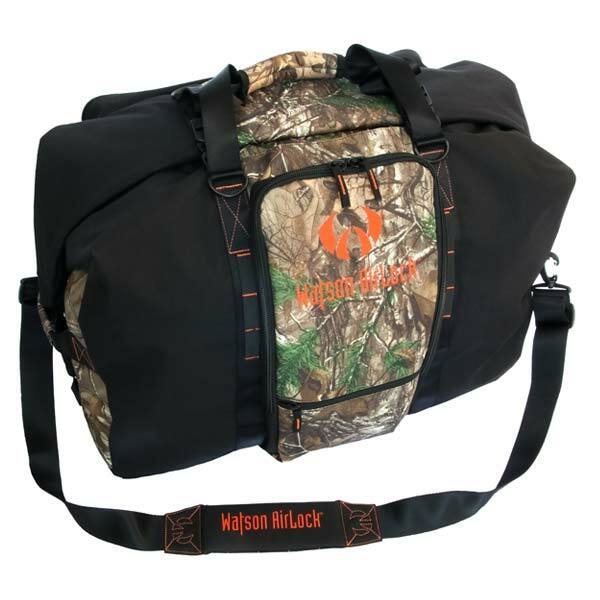 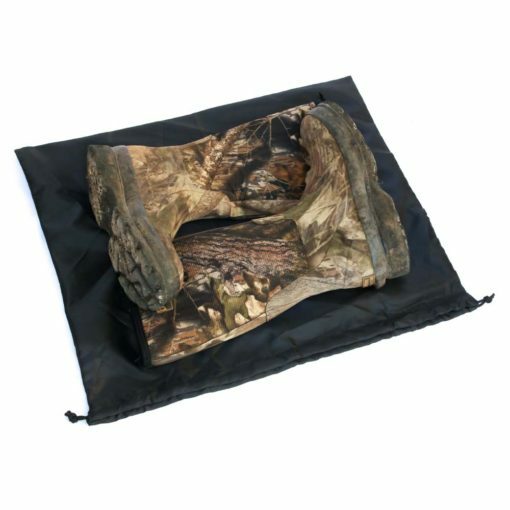 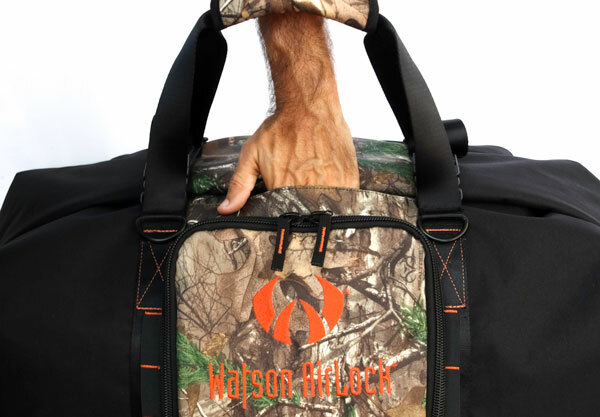 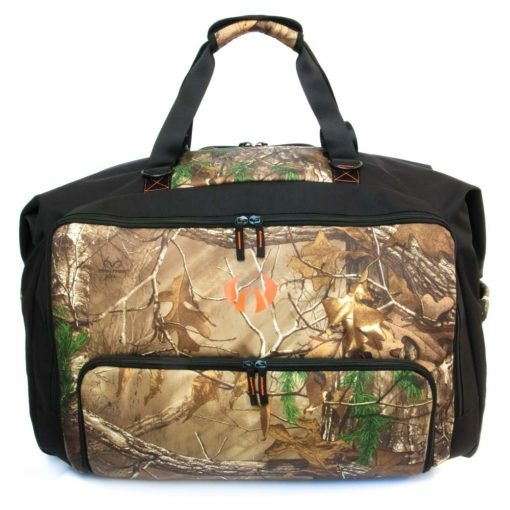 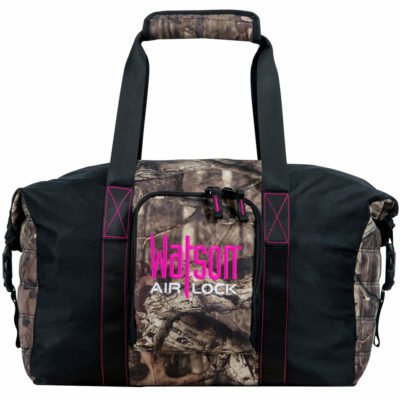 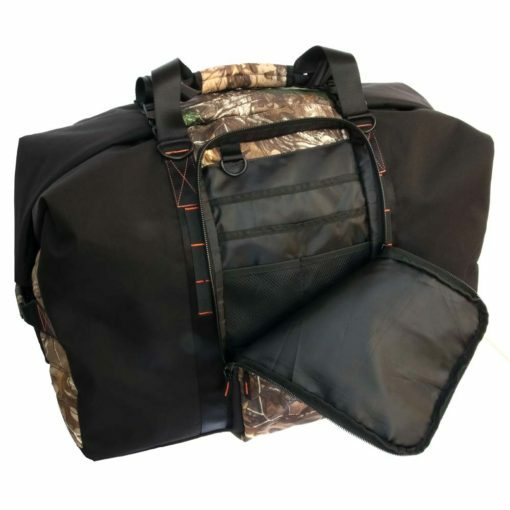 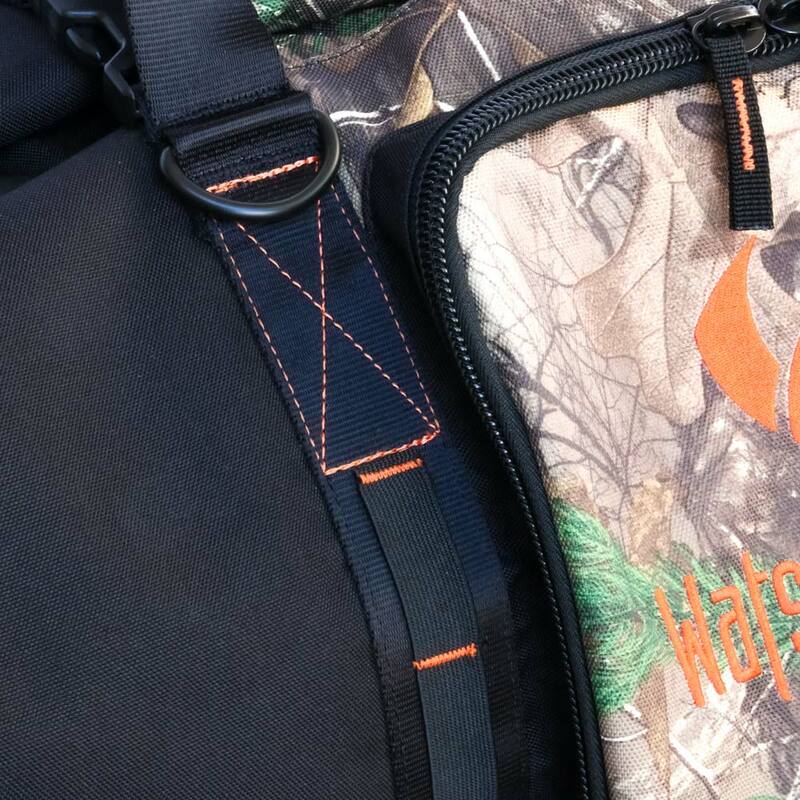 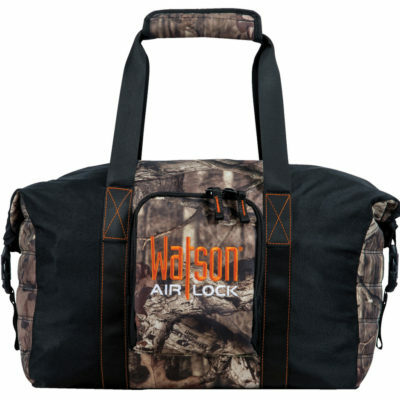 The Watson AirLock® Camo Carrier EX™ is our premiere soft-sided gear and accessory bag. 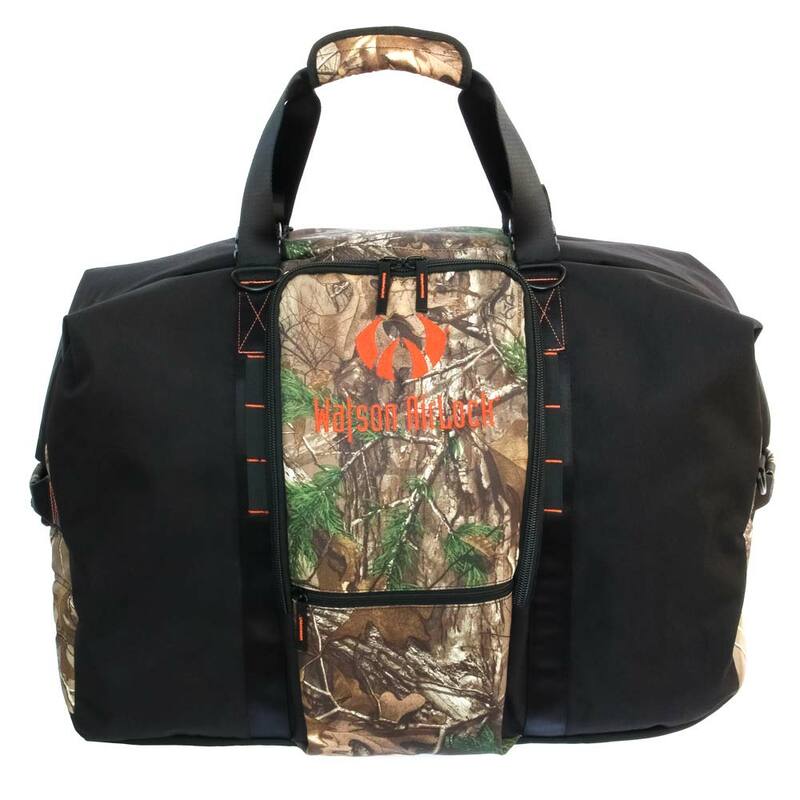 It is constructed from the finest materials, hardware and accessories available to offer optimum durability, water resistance and scent protection. The front panel features multi-pocket storage pouches and a full panel slash pocket for your gear and accessories. 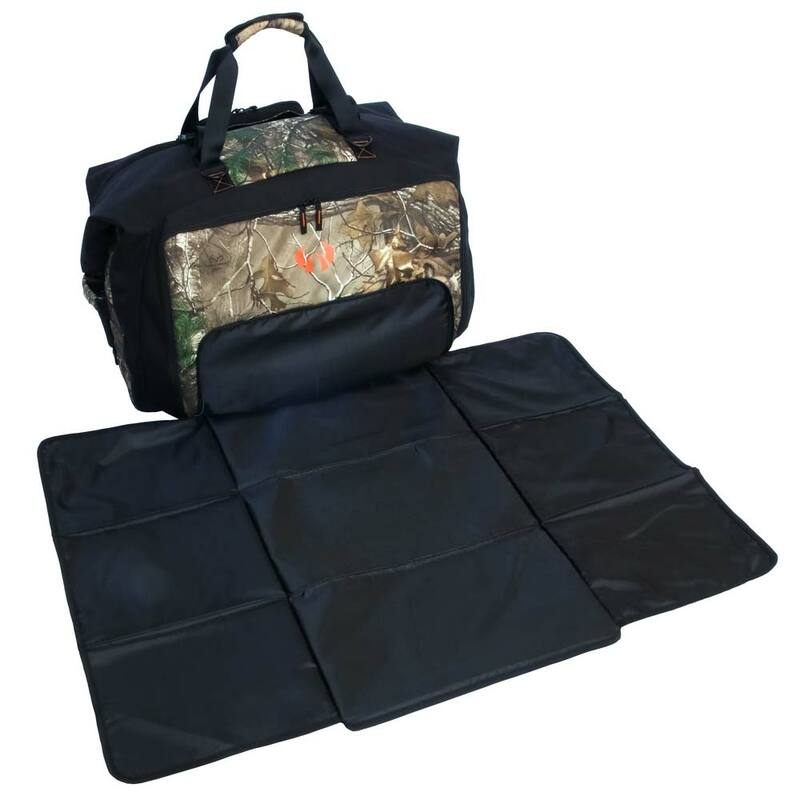 The rear compartments are comprised of an oversized changing mat and an isolated boot storage section. 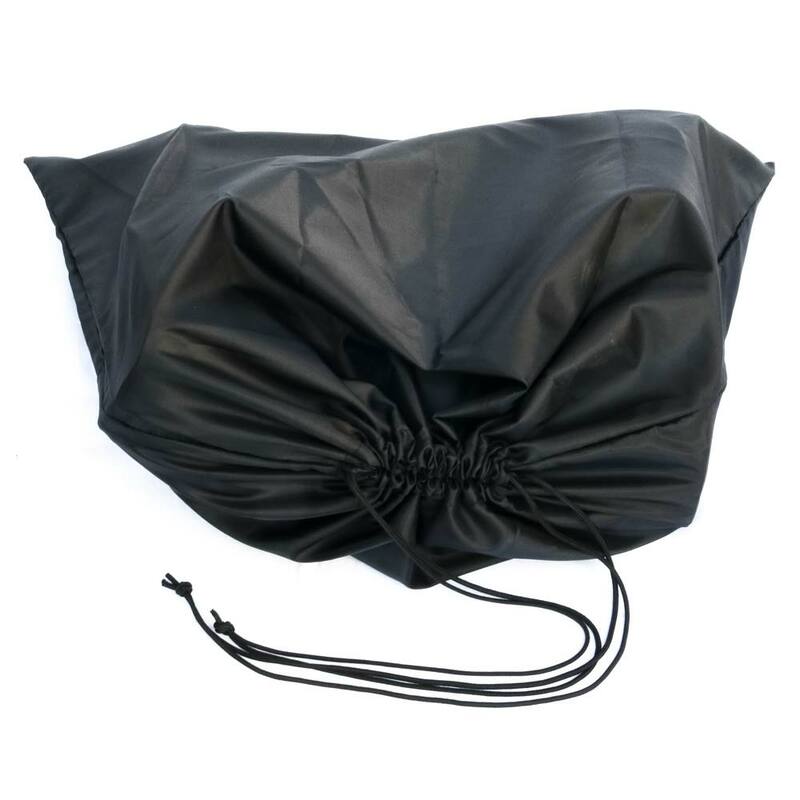 With padded top and side grab handles, and a huge AirLock® internal section to keep all your clothing dry and scent free, the EX will be the only bag you need in the field, during travel and for off season storage.